Shuffles is the name we applied to a group that grew out of our weekly game nights. 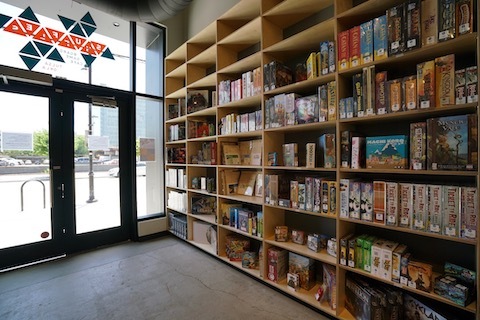 We have a strong desire to build up the already thriving board game community in Tulsa. 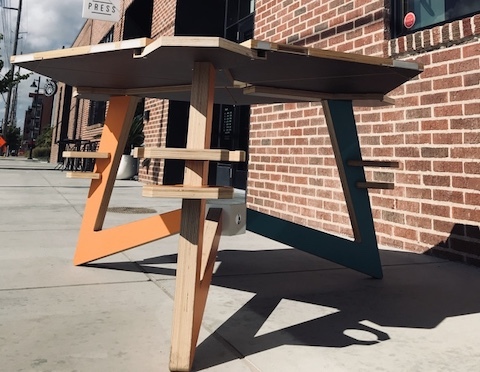 Combining the passions of hospitality, board gaming and furniture design. 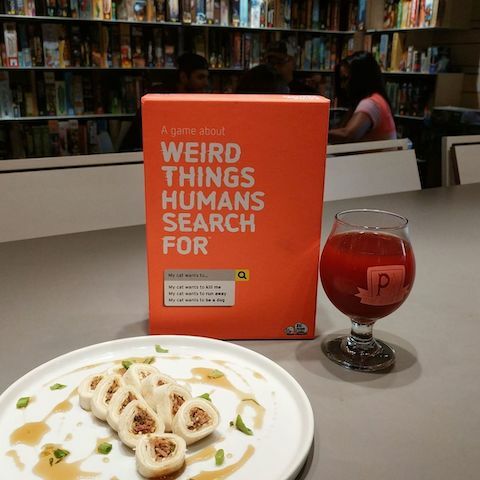 Through hospitality we hope to achieve an inclusive space that brings together board gamers, non-board gamers and foodies alike. 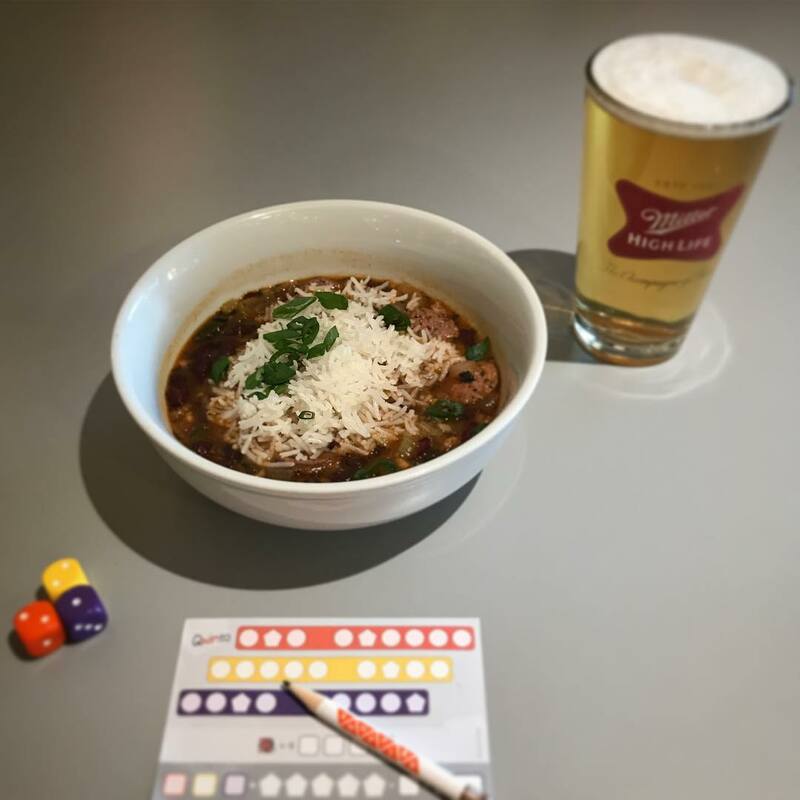 At Shuffles every night is game night! 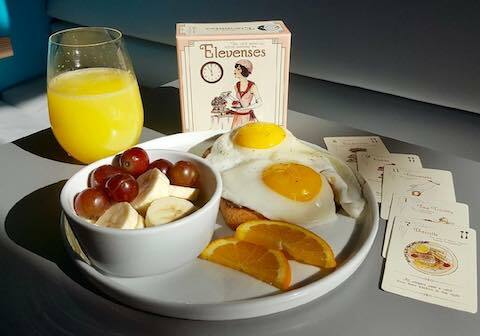 We have every amenity available to you while you enjoy our well-curated, open-box, board game library. 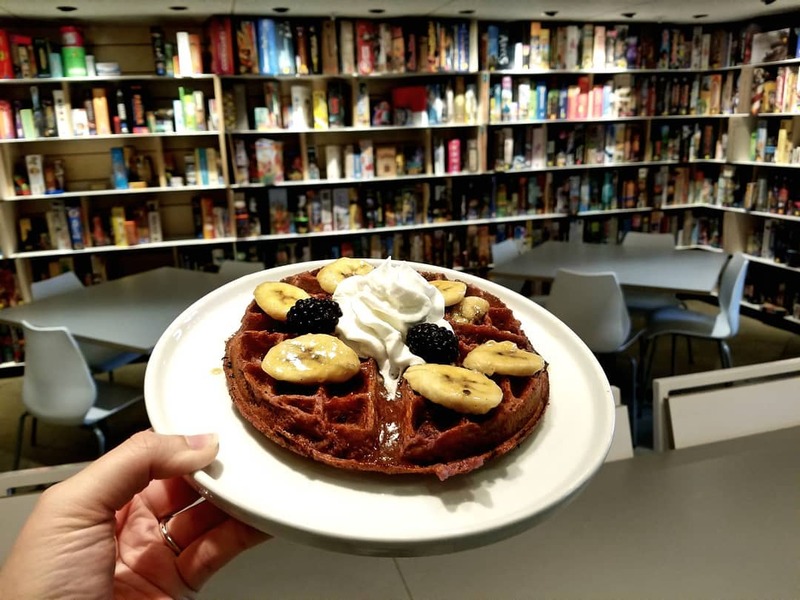 These amenities include: full-service on-site restaurant, full-service coffee shop, full-service bar and milkshake counter, self-service Marketplace, as well as a full retail game store with loads of board games and accessories. 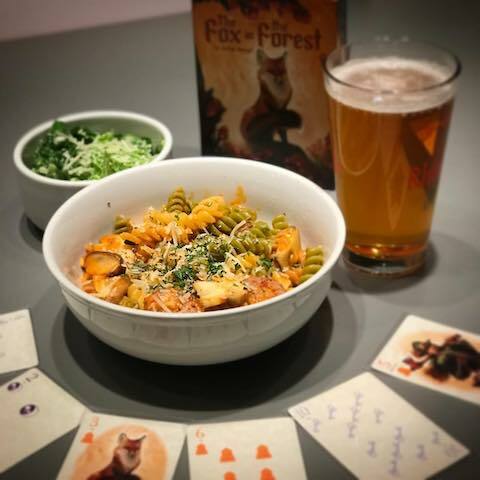 Specifically, we focus on tabletop gaming, instead of CCGs and LCGs. We also offer Dungeons and Dragons 5.0 and Pathfinder. 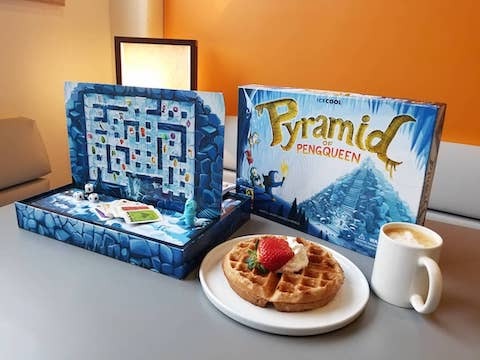 Our retail model focuses on 150-200 hot and classic modern games and accessories; we are excited to partner with Meeple Realty and carry their full line of board game organizers. Shuffles' kitchen is run by Oklahoma native Matt Shipley. Some say he's a ninja, others say a wizard, whatever he is, he's definitely the genius behind our cuisine. 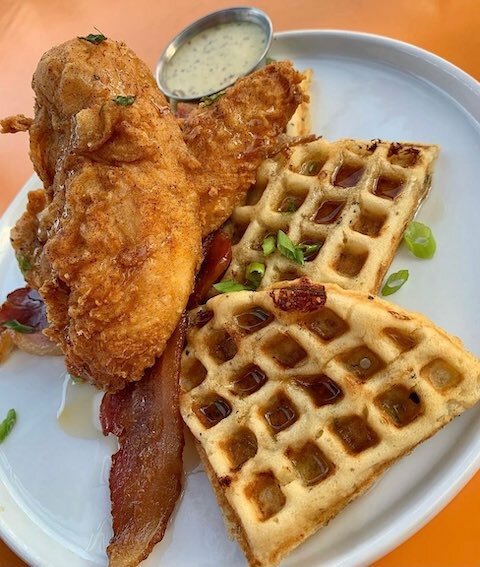 Take a look at our dinner and brunch menus. 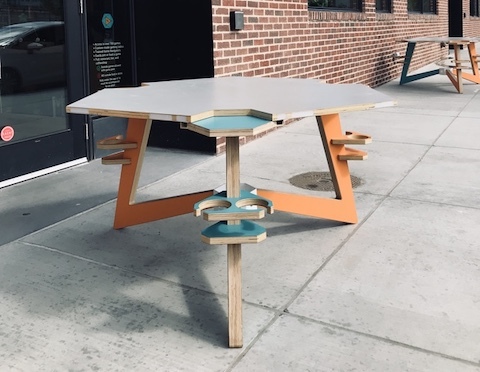 Shuffles' owner Eric Fransen (Fransen Furniture) has also designed all of the gaming tables in our space. With gaming in mind, the tables are created with just the right amount of space for almost any game to be played. With access to side trays for food and drink as well as charging locations for phone and computer. Shuffles is located downtown in the Archer Building, right at the corner of Archer and Detroit. We are extremely lucky to be a part of the Kaiser Foundation's Archer Building project and to have the amazing design guidance of Lilly Architects. 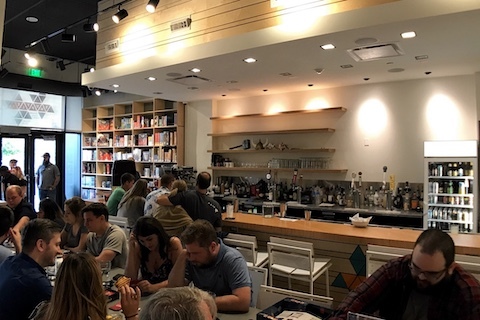 As you walk through the front door, you will see our space in its entirety, while being in the middle of our retail section. You will also be greeted by our host that will seat you and your gaming group. Right in front of our retail and entrance area is our bar. 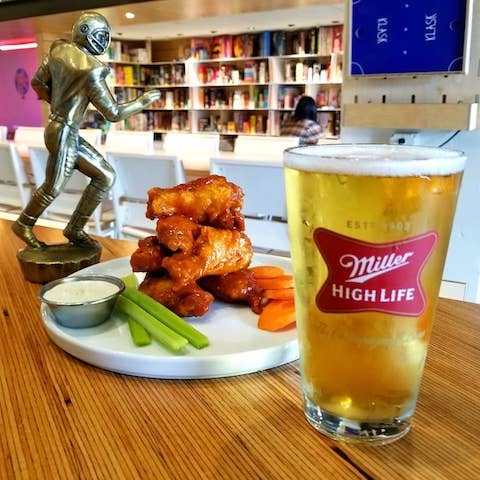 This is where you and a friend could have a drink while having access to our selection of bar games, while also enjoying our full restaurant menu. Lastly, our crown jewel, the gaming library. 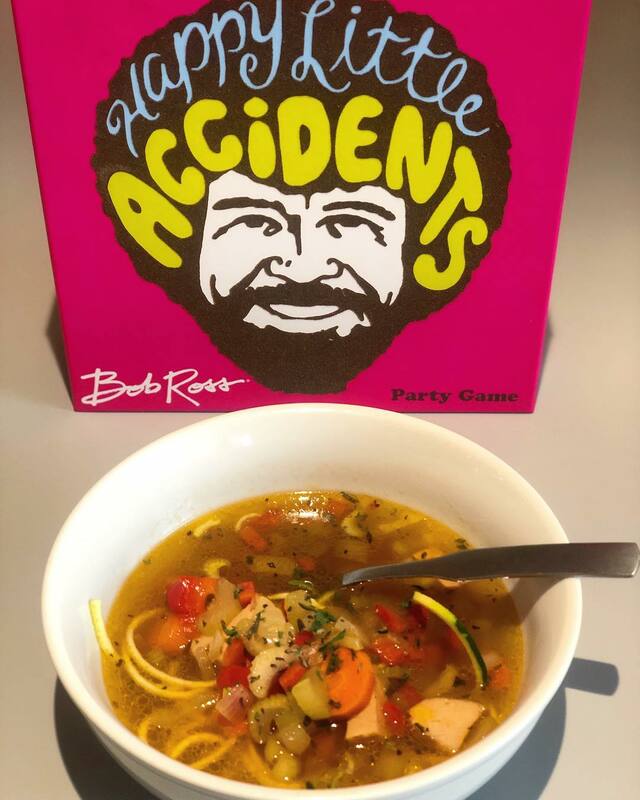 We currently have over 700 board games. 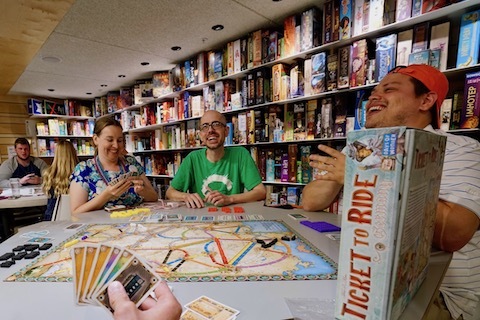 We have classics and modern games that you can pick up and play.